To celebrate Christmas this year, the Robin Boyd Foundation is making its last Walsh Street tour of 2018 even more special. 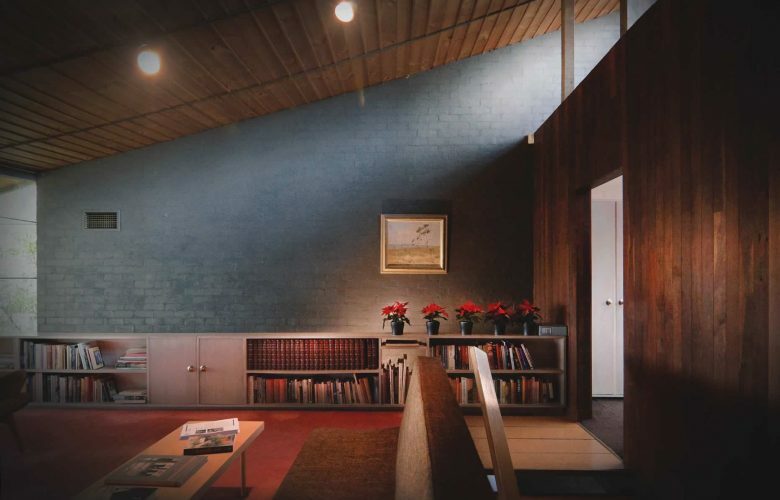 Join us for a talk about Robin Boyd and his lasting influence, along with an insight into the design of the Walsh Street house, followed by a serving of mince-pies and spiced tea. Guests are then free to explore the house within the 2-hour session.